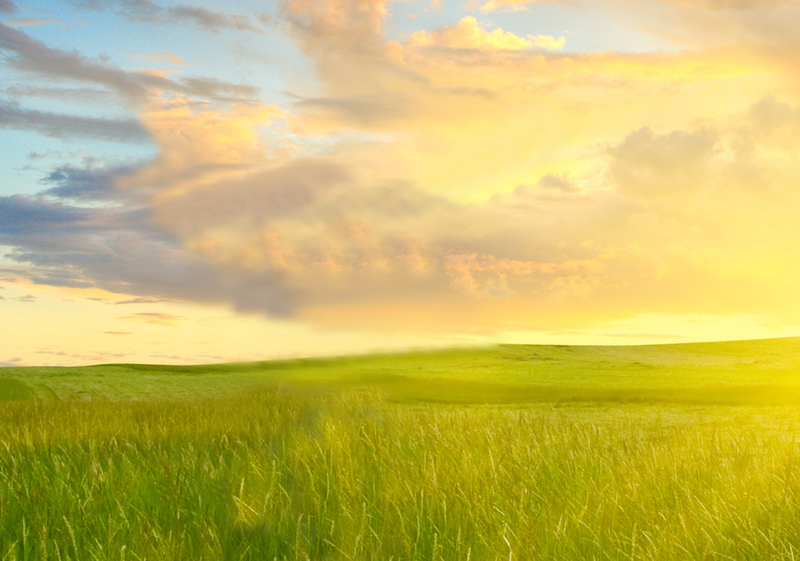 Thank-you, From Firefly Real Estate! 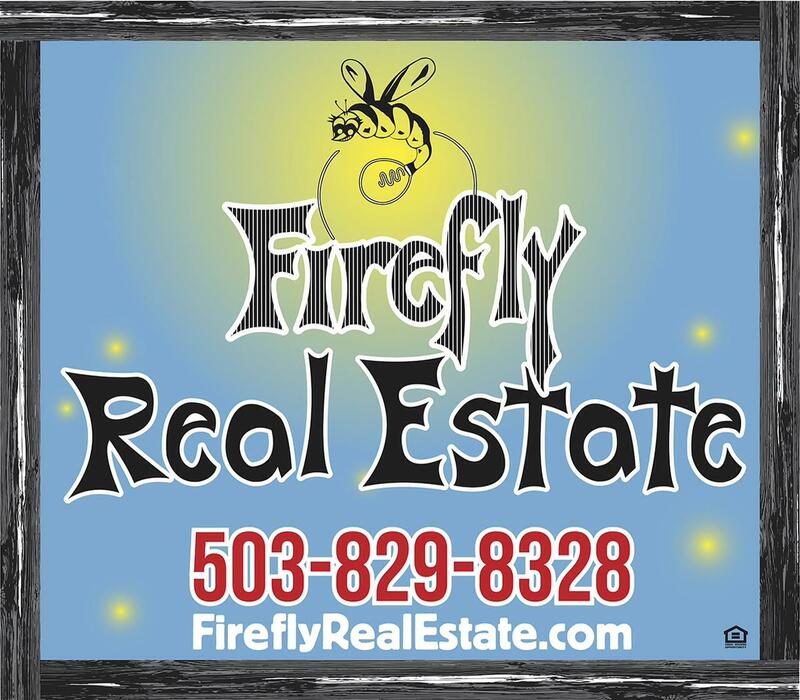 Thank you for your ongoing support of Firefly Real Estate, your business is appreciated greatly. stop by in person at 27955 S. Hwy 213, Mulino, Oregon 97042. Of course, you can always text Jan at 503-799-6334 or Aimee at 503-752-6966.